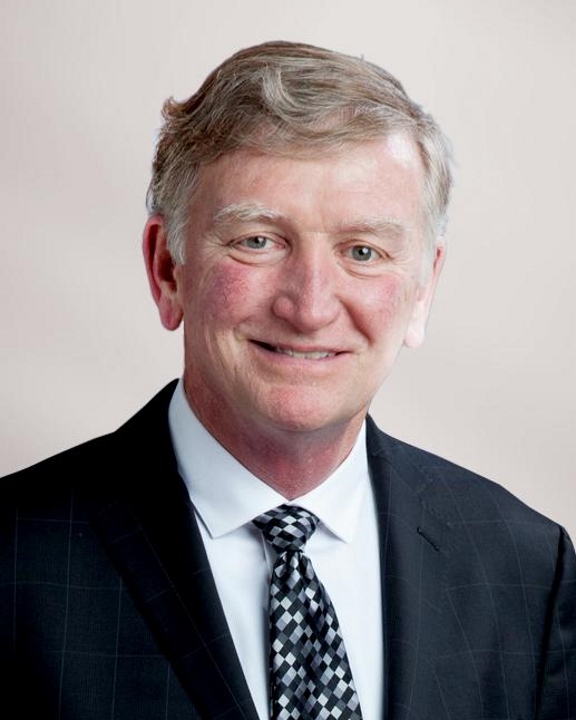 William T. Foley has spent much of his career in the health care sector, serving as CEO of hospitals and health care systems around the country, including academic medical centers. Most recently he was CEO of NYC Health + Hospitals/Jacobi. Previously, he was an independent consultant specializing in interim management, performance improvement, leadership development and strategy at the senior executive and board level of hospitals and health systems. He served as Hospital Director for Arrowhead Regional Medical Center in San Bernardino County, California where he was responsible for all operations of the Medical Center including strategic planning, performance improvement and leadership development. He was one of five Market Presidents nationwide for Vanguard Health Systems, and served as CEO of Cook County Health and Hospital System in Illinois. He is a Fellow of the American College of Healthcare Executives (ACHE), holds a Bachelor’s Degree in Sociology from St. Louis University, St. Louis, Missouri and a Master’s of Hospital and Health Administration degree from Xavier University, Cincinnati, Ohio.